A rollicking collection of true tales from the founding editor of the Huffington Post. 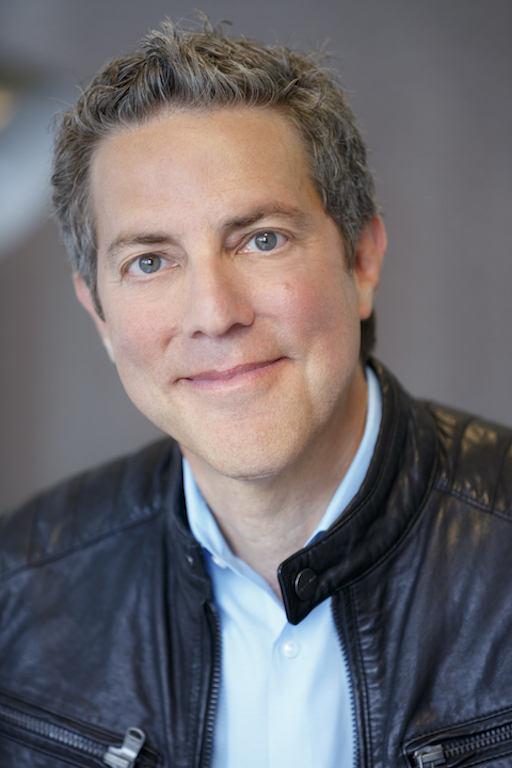 Roy Sekoff was the founding editor of the Huffington Post and co-creator of HuffPost Live. He also created and hosted the Huffpost Show, an hour-long comedy and interview program. A former writer and on-air correspondent for Michael Moore’s Emmy-winning TV Nation, Sekoff is a frequent guest on TV and radio talk shows and an in-demand public speaker.